People buy furniture and appliances from Craigs List, paper and auctions in Port Orchard, Kitsap and Pierce counties all the time. We can go to the location you purchased your item and move it to your house or apartment. On occasions when people just have a couple of pieces of furniture, we can move someone from their apartment to their new location. 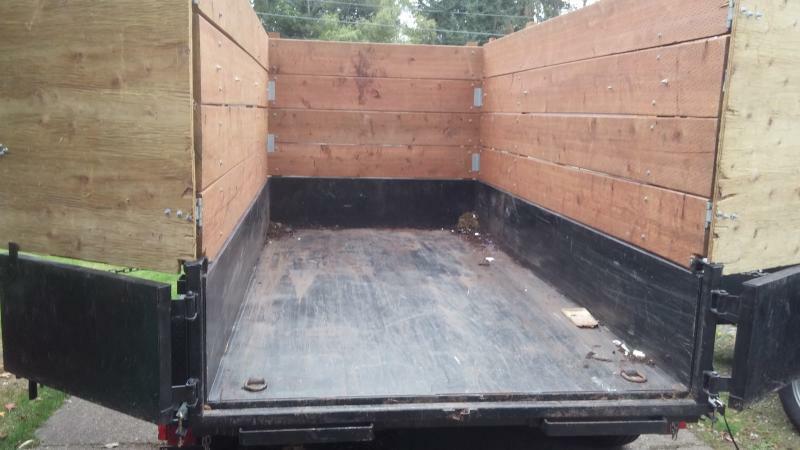 We have a 5x10 trailer with a drop down gate which makes loading simple. We have all sorts of dollies, especially appliance dollies which makes loading easy. We can usually help you the same day you call. We service Port Orchard, Bremerton, Silverdale, Gig Harbor, Kitsap and Pierce Counties.